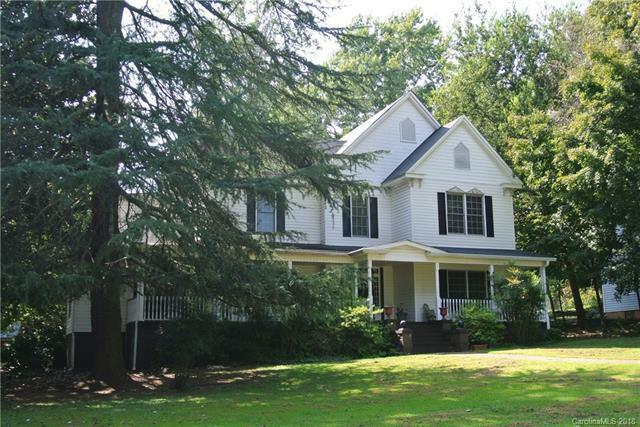 Beautiful historical home w/today's luxuries & charm & character of 1890. 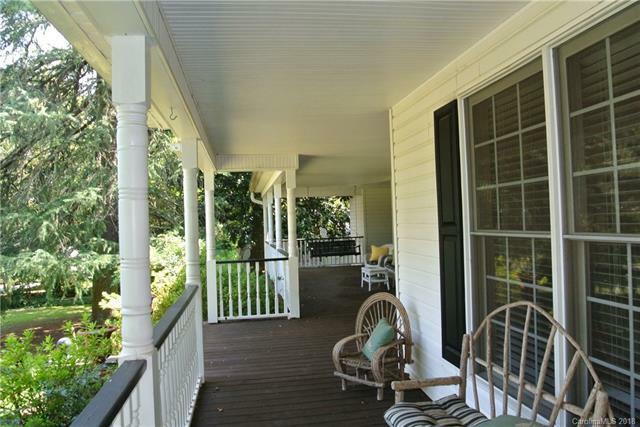 Home surrounded by mature landscaping ,including magnolias, crape myrtles, fruit trees, & privacy leading to expansive stunning front porch. 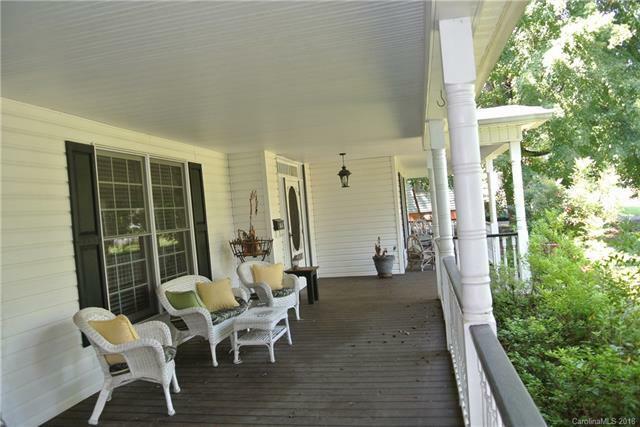 Antique charm, care, & preservation of historic details is evident throughout the home's sprawling 5 BDRMs, 4.5 BAs layout. Many updates & improvements without compromising the historic integrity, including original wood floors, multiple fireplaces, high ceilings, massive moldings, built-ins, doors & more. Large LR w/FP & DR w/FP welcome you. First floor Master Wing w/2 BAs, dressing rm, office, & walk-in closet. Kitchen offers oak cabinets, tiled floor & stainless appliances. Library/den, w/FP. 2nd floor features large landing, 4BDRMs, 2 BAs & multi-use rm, currently used as art room w/sink. Multi-level deck w/hot tub overlooking private grounds completed w/detached brick garage w/workshop. 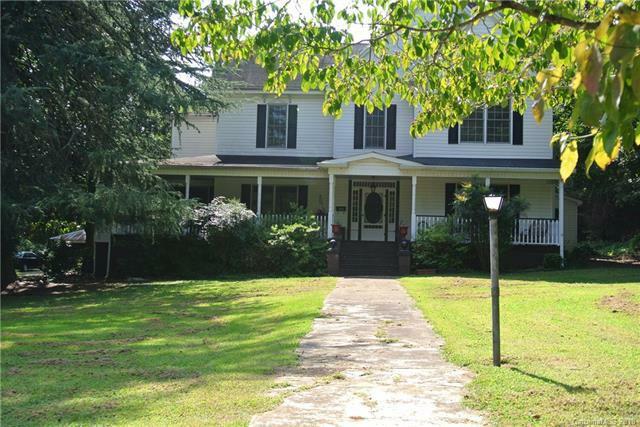 Conveniently located on 1.12 AC within walking distance to downtown Rutherfordton.